Thursday, February 22nd, 2018 at 11:40am. 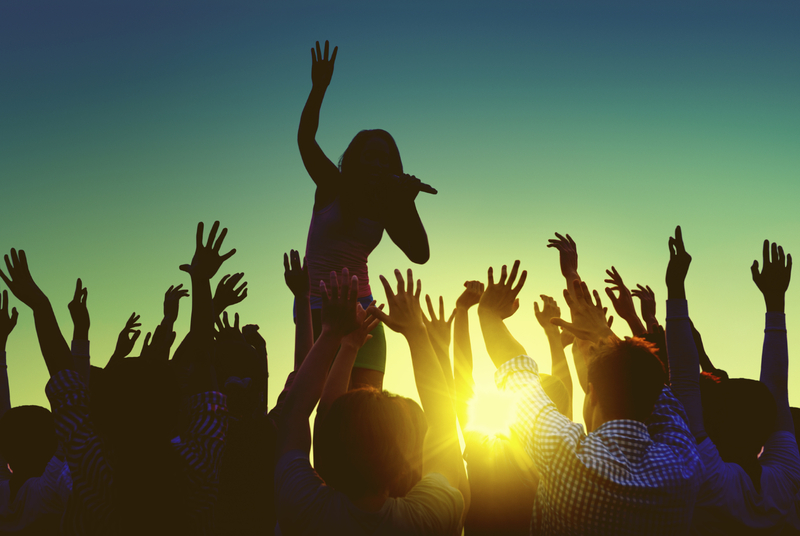 The Okeechobee Music and Art Festival is an annual 4-day event that takes place on an 800-acre property called Sunshine Grove in Okeechobee, Florida, located within an hour drive from Palm Beach County. The first festival was held in March of 2016. The first year the festival drew over 32,000 visitors over the four days to see big artists such as Kendrick Lamar and Mumford & Sons. The festival not only includes music but also features a variety of food, beverages, seminars, art lounges, yoga, flower crowns, and much more. Tickets are required for admission to the four-day festival and are selling out fast. Wednesday, February 21st, 2018 at 3:46pm. The Roger Dean Chevrolet Baseball Stadium in Jupiter hosts two major league teams for spring training; the Miami Marlins and the St. Louis Cardinals. This Friday, February 23rd is the first spring training game and the Marlins and the Cardinals will be playing each other. 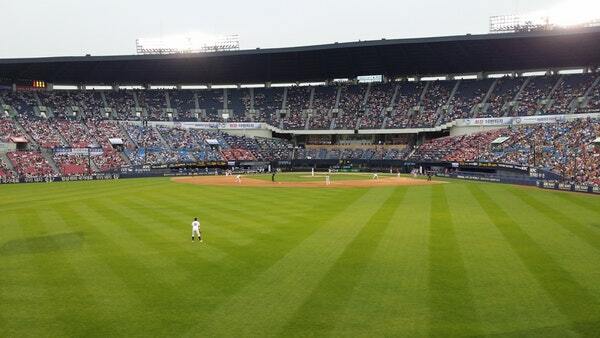 Grab your mitt and head over to the stadium for America's favorite pastime. The game starts at 1 p.m., a great time for a hotdog and a cold beer. Call 888-329-3365 for tickets. 4751 Main Street, Jupiter, FL 33458. Wednesday, February 21st, 2018 at 3:32pm. 1. 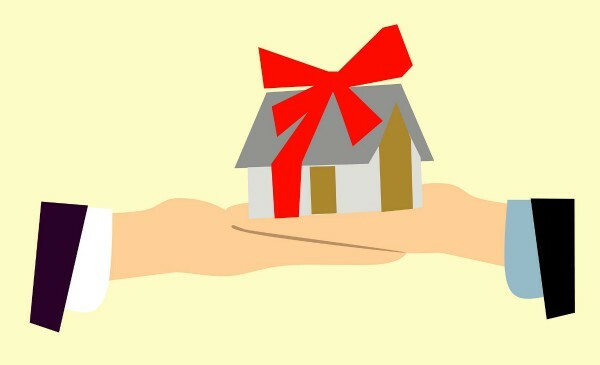 Begin with a preliminary visit to a mortgage broker. Meet with a lender to set a ceiling on what you can afford. Sometimes budgeting and planning on your own doesn't take into consideration all the finer details. Get the truth from a lender before you waste your time looking in a price range you can't afford. Tuesday, February 20th, 2018 at 3:19pm. Groundbreakings on new homes went up nearly 10% last month, to the highest level since October 2016. January saw an annual new construction pace of 1.33 million, which is 120,00 more homes per year than just a month before in December 2017. 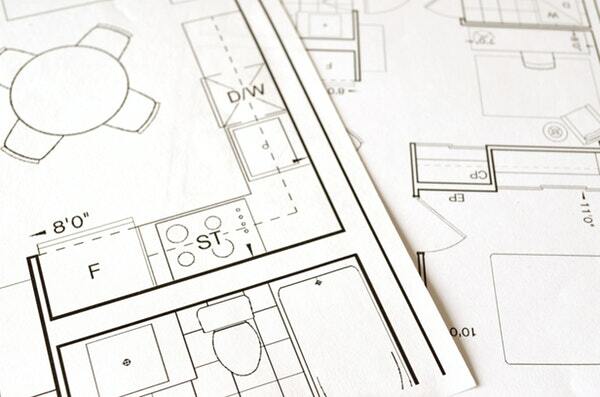 Construction of single family homes rose 3.7% and apartments/condos ran up to 19.7%. Building permits also went up last month about 8% which is a good indicator that we will continue to see growth of new construction in the coming months. Across the country the market is generally in need of new homes on the market, particularly in the Northeast, where new homes shot up 46%. Tuesday, February 20th, 2018 at 11:37am. 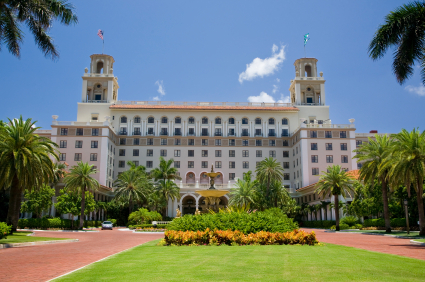 The iconic Breakers Hotel in Palm Beach was founded in 1896 by the industry tycoon Henry M. Flagler. Flagler, one of great American industrialists started a trend on the island of Palm Beach of elegant properties. Soon after, other industry tycoons and socialites began flocking to the new destination. Flagler first made his debut on the island with The Royal Poinciana, a six-story hotel on the intracoastal side of the island. Just two years later, Flagler debuted the premier oceanfront hotel, The Breakers. Tuesday, February 20th, 2018 at 9:59am. 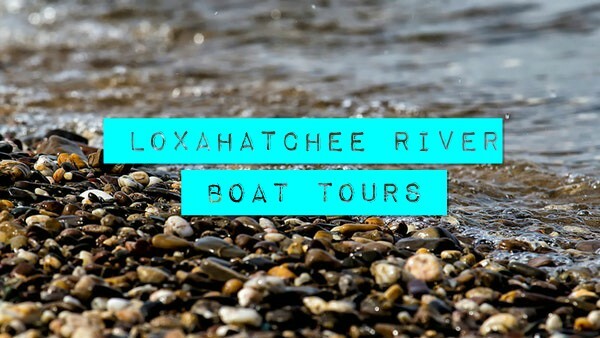 On the third Wednesday of every month, you can take an adventurous tour of the Loxahatchee River with the River Center! Hop aboard a vessel from Aqua Adventure Tours along with a naturalist from the River Center who will tell you all about the waterway, its ecosystems, and different area species. The Loxahatchee is a 7.6-mile river that starts out freshwater, meanders through brackish estuaries, through the Jupiter Inlet, and empties out into the Atlantic Ocean. It is home to many different marine life species and birds, as well as protected land areas along that run alongside it, and is only one of two rivers in the state federally designated as a National Wild & Scenic River. Tuesday, February 20th, 2018 at 9:58am. 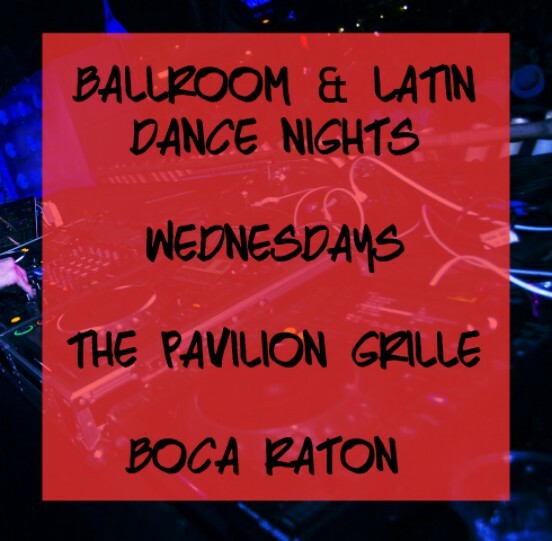 Starting tomorrow, Pavilion Grille in Boca Raton will be hosting Ballroom & Latin Dance Night every Wednesday through March 28th. Try something new and take this once-a-week "class" for the next month. Or just come one night and have a good time! There will be two hosts/instructors, Axel and Elyse, leading the dance for those who want to follow them. Come early for dinner at 6 p.m. then head to the dance floor at 8 p.m. Admission is $15 and includes a free house drink and light snacks and sweets. Plan a night out with your spouse or a friend and head over to the Pavilion Grille for a fun evening of eating, drinking, and dancing. If you like it, take advantage of the event going on for the next 6 weeks. Monday, February 19th, 2018 at 11:47am. 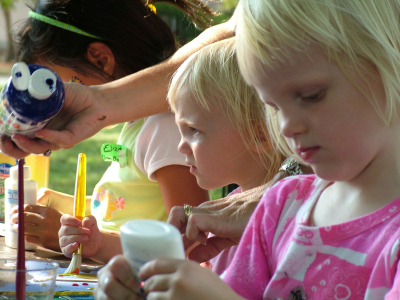 The Jupiter Inlet Lighthouse and Museum is hosting its third annual Sea Fest For Kids. The event is Saturday, February 24th from 11 am to 5 pm at the lighthouse in Jupiter. The family friendly event will feature sea-inspired adventures and educational activities for the kids to celebrate Jupiter’s coastal history and heritage. Important characters from Jupiter’s past, mermaids, and real pirates will be there too to celebrate on the waterfront. There will also be a pirate and mermaid costume contest. The Ah-tah-thi-ki Museum will be present to provide educational and fun crafts. At the event will be live music, story-telling, arts and crafts, demonstrations, Lighthouse Tours, activities, ice cream treats, and great food from some local food trucks. Monday, February 19th, 2018 at 10:40am. 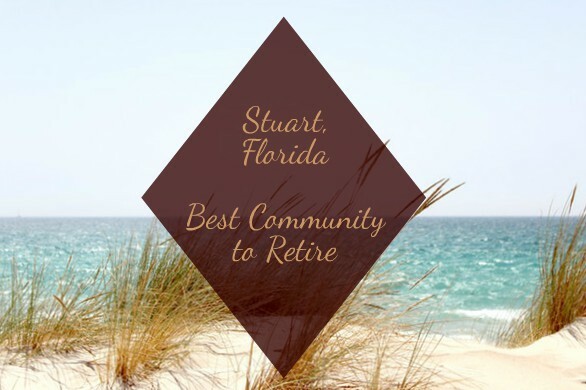 Stuart, Florida was just named one of the best places to retire by SmartAsset, a finance and technology company based out of New York. SmartAsset factored things like recreation, health care, tax rates, and percentage of other seniors when ranking cities across the country to retire in. Stuart was ranked in the top 10 in Florida at #5 and was only one of two cities on the state's east coast to make the list (the other was Vero Beach). Stuart also ranked in the top 15 communities nationally. Friday, February 16th, 2018 at 3:46pm. Mathews Brewing Co. just opened its doors in Lake Worth and locals are already loving it. The brewery was opened by David Mathews, a 55-year-old West Palm Beach local who ditched his career in civil engineering to follow his dream of opening a brewery. 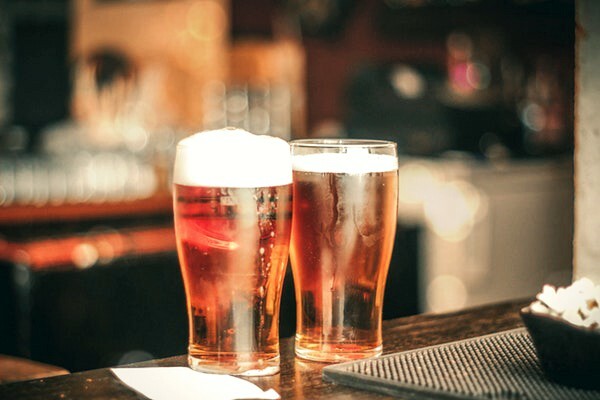 Mathews is a USF graduate with a degree in engineering and worked in the field full-time while also spending 23 years brewing beer out of his garage at his home in Boynton Beach and then in West Palm Beach for the past 10 years.